Sad news for rock fans today. 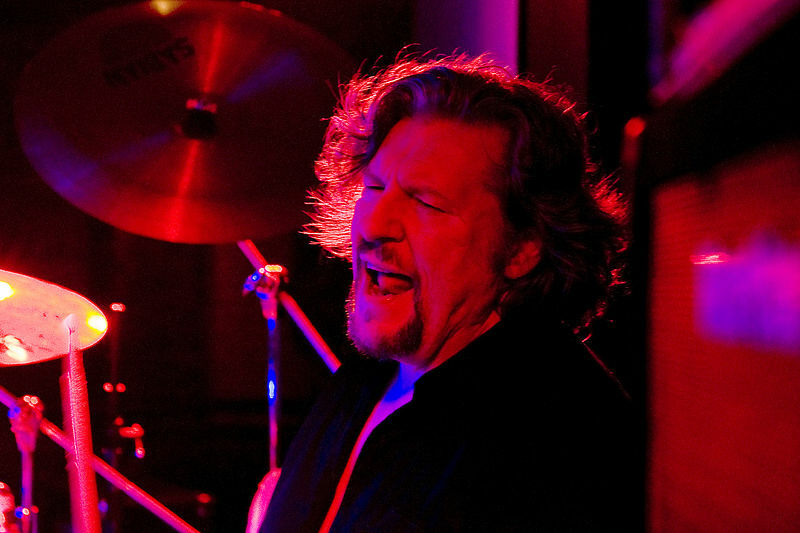 The music world is reeling right now at reports that drummer Ted McKenna–best known for his work with the likes of Rory Gallagher, the Michael Schenker Group, and the Sensational Alex Harvey Band–has died from complications following elective surgery. 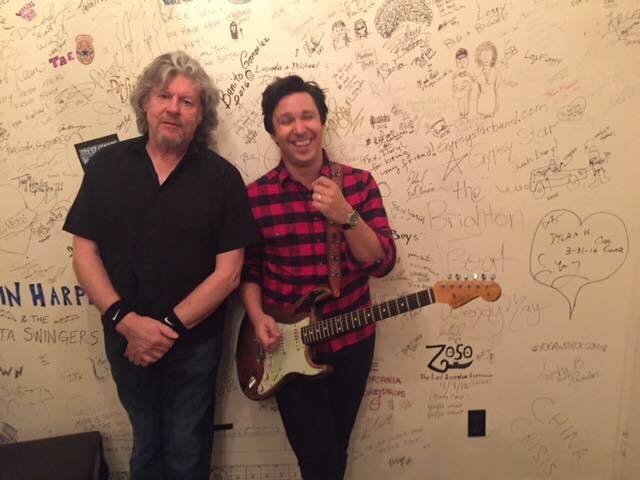 The news is particularly shocking because McKenna just performed in Vancouver last month with Band of Friends, the trio composed of him, ex-Rory Gallagher bassist Gerry McAvoy, and guitar wizard Davy Knowles. The group has been touring North America performing Rory’s best-loved songs, and McKenna was amazing behind the kit when I saw him at the Fox Cabaret on December 14. He was in great physical shape from the sound of things. McKenna had performed on two of Gallagher’s most acclaimed albums, 1978’s Photo-Finish and 1979’s Top Priority, LPs that featured such timeless Gallagher classics as “Shin Kicker”, “Shadow Play”, and “Bad Penny”. McKenna is also noted for taking the great Cozy Powell’s place on drums with the Michael Schenker Group in 1983, after making his name with the Sensational Alex Harvey Band in the seventies. “I’m just devastated,” wrote Knowles on his Facebook page today. “We’ve lost not just one of the finest drummers, but one of the kindest, funniest souls. 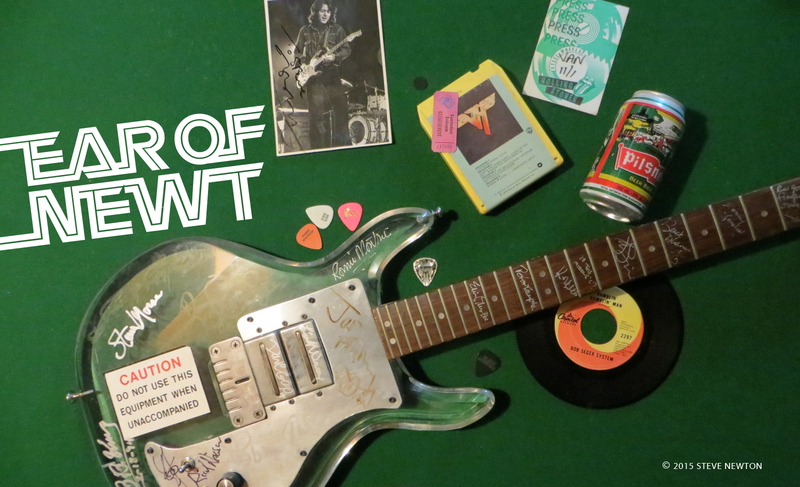 We’ve lost a friend and bandmate. Safe journey, Ted. Thank you for everything. I’ll truly miss turning round on that stage to see your big smile. Sending all my love to fellow band mates Gerry and Marcel, and to your family and friends. We’ll all miss you.